At Seven Trees we believe that thoughtfully designed and well-built homes and businesses improve your life. 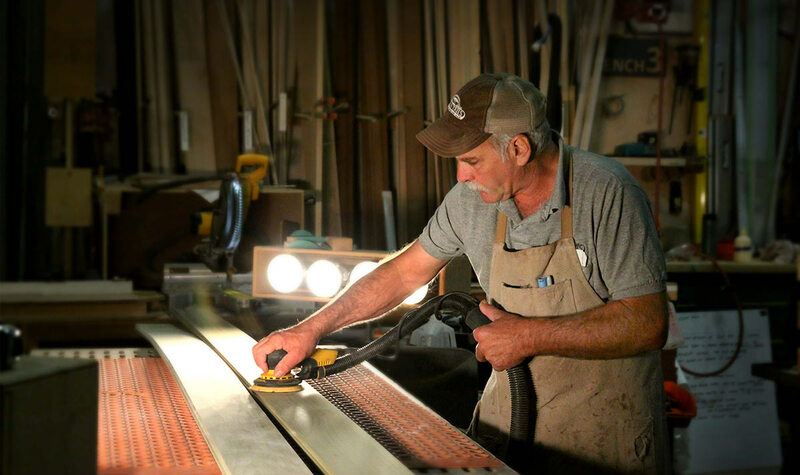 And our business was born from a devotion to creating practical and elegant custom millwork that brings this belief to life. 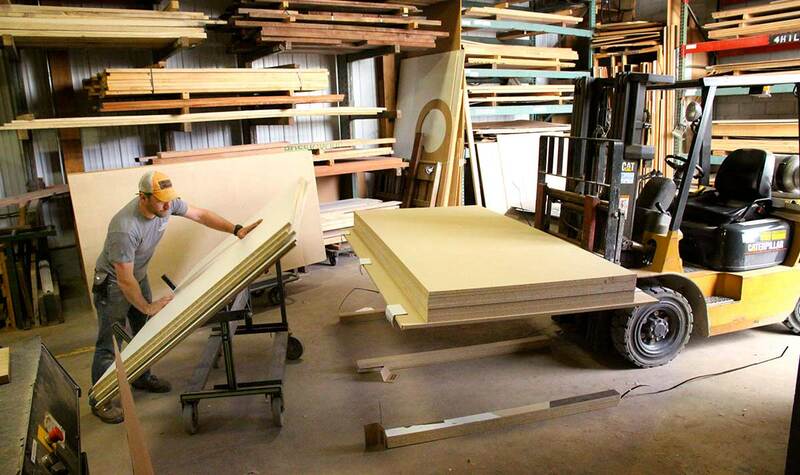 Since our start in 2009, we have completed thousands of projects throughout the country. 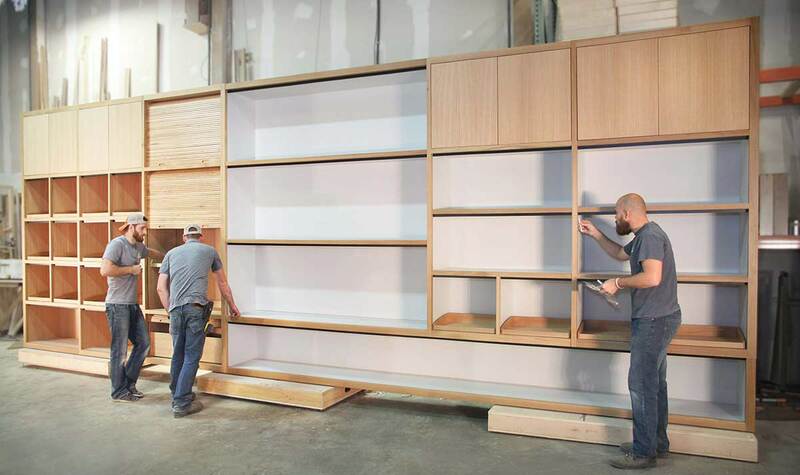 From Manhattan to Main Street USA, our custom doors, custom cabinetry and custom millwork solutions make homes and businesses more stylish and functional. 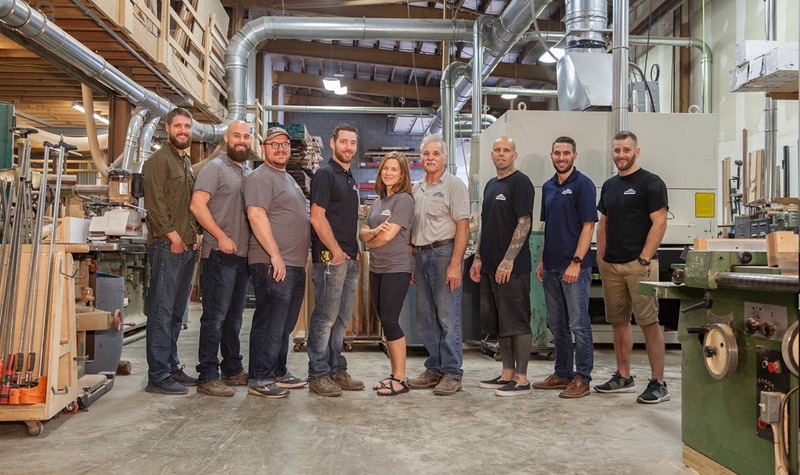 Our team of craftsmen combine old-world techniques with the latest CNC woodworking technology to turn our clients’ ideas into reality. So whether you’re just starting the process, or you’re an architect with finished plans, we look forward to working with you. The name Seven Trees is inspired by a Bible verse found in Isaiah which speaks of the seven trees in the desert. Our name is our recognition of the gifts, talents, and resources He has given us as we strive to honor Him in the work we do. 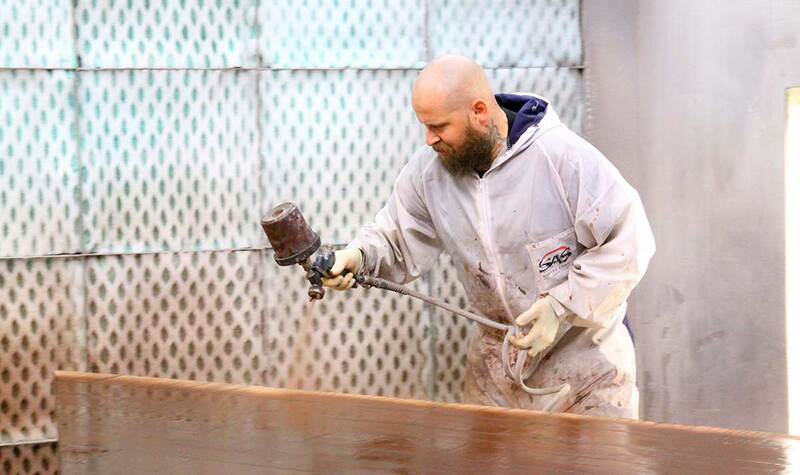 And we honor the trust that our friends, colleagues and customers place in us by always doing the best we can do, providing top-notch service, and never cutting corners – unless of course the plans call for it. 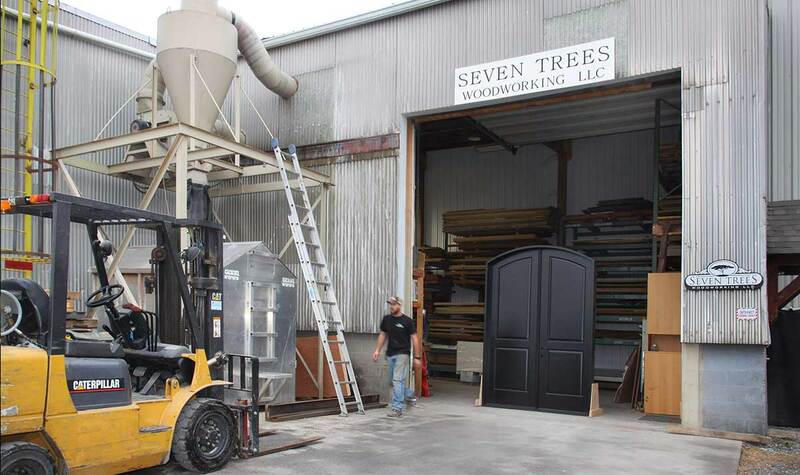 We’d love to learn more about your project and how Seven Trees can help bring your custom design ideas to life. Contact us today to learn more and get started.